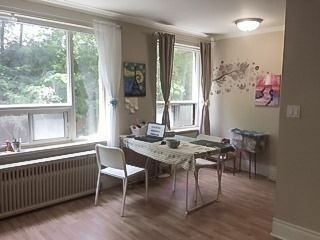 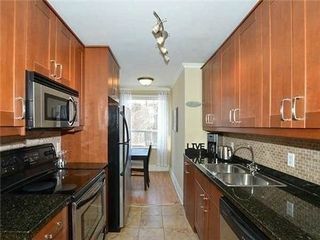 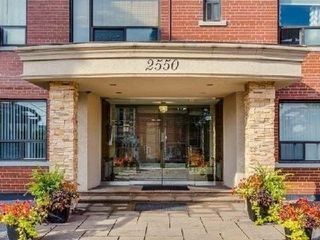 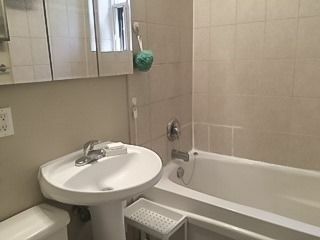 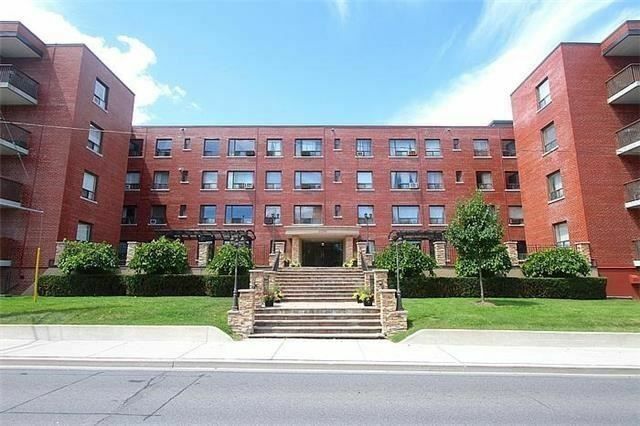 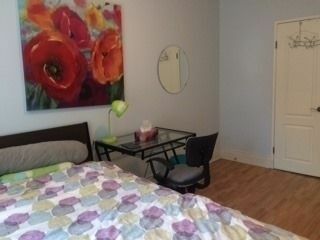 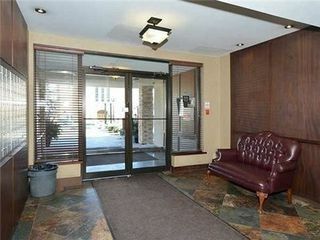 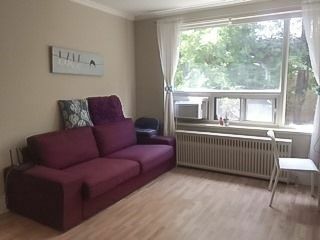 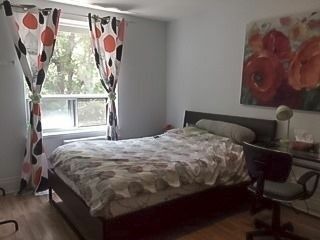 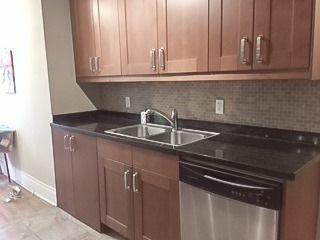 Beautiful & Quiet Upper Forest Hill Apartment, Furnished, Renovated & Clean. 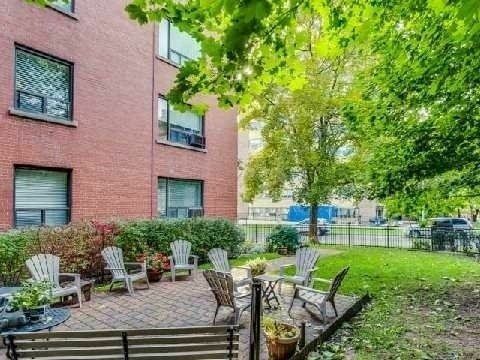 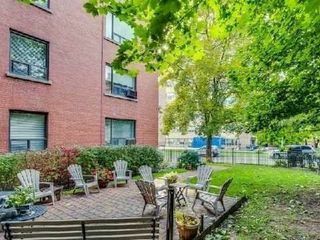 Peaceful West View Overlooking The Trees, And At Almost 750 Square Feet, This Unit Is Perfect. 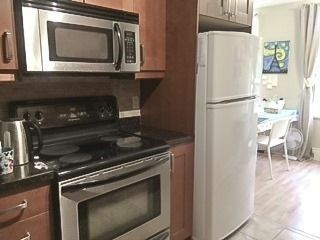 Open Concept Living/Dining Rooms With Crown Moulding/Pot Lights, Renovated Galley Kitchen/Granite Counters, & A Large Master Bedroom. 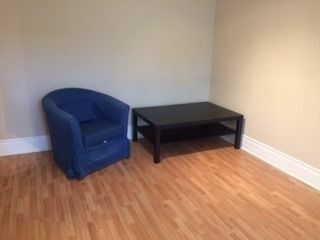 Unfurnished Is A Possibility Too.